Governor Newsom has waived some environmental rules to prepare for wildfire season. This is a small step in managing our forest: 35 projects covering 141 square miles. I hope Mammoth Lakes or Mono county is getting a project. Cal Fire supports this, and so does Insurance Scouts. 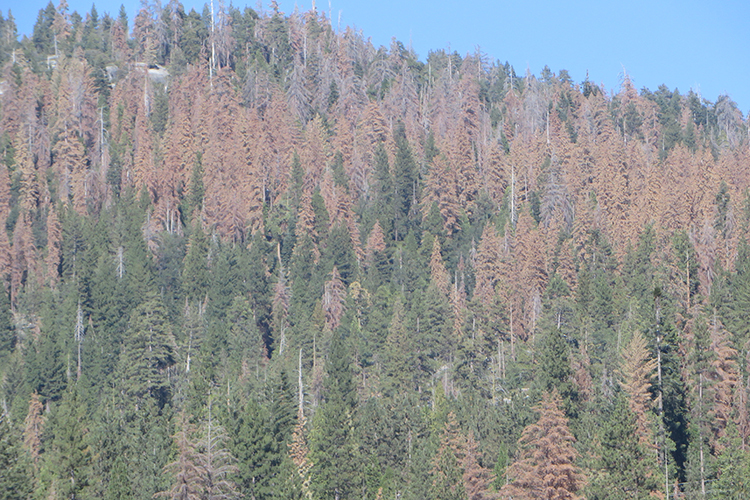 Beetle kill caused by drought has caused an abundance of fuel in Local Inyo National Forest.